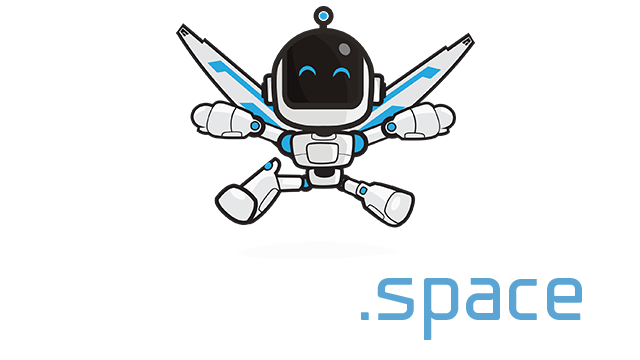 Gun Battle | Play Gun Battle free on iogames.space! 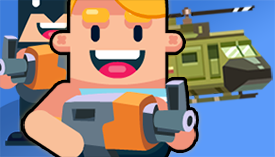 Gunbattle.io is also a mobile game which you can play on your mobile device of choice. The conbtrol scheme will be diofferent depending on whether you are on desktop or Mobile but it is ultimately the same game. Now when you're on the bus, board at home or just away from desktop you cans till enjoy this game with strangerts or friends. Let's do this! GAunbattle.io is one fo the best 2-D shooters avasilbe for free right now and you'll regret not giving it a try! The mouse is used to both aim your reticule and also click to shoot. On Touch devices use the touch controls to move, aim gun and shoot. The more wins your get the higher your level will be. Each new level unlocks new maps and new weapons. Keep grinding so that you can become one of the top players on the server.